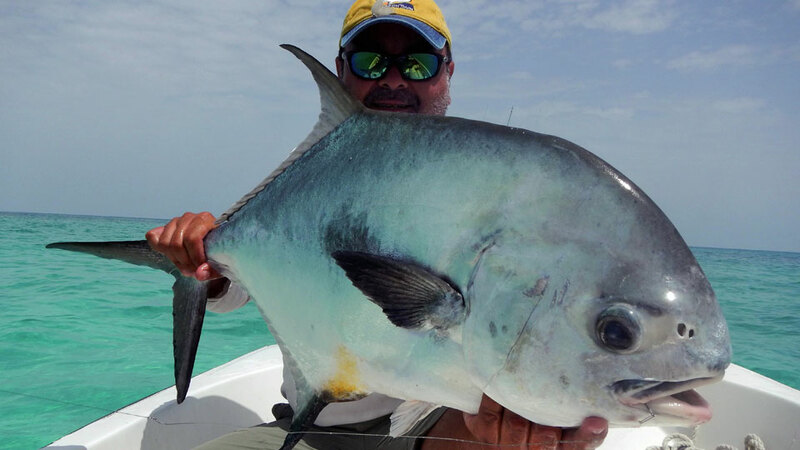 This destination is unique compared to other flats fishing locations in the Yucatán Peninsula. 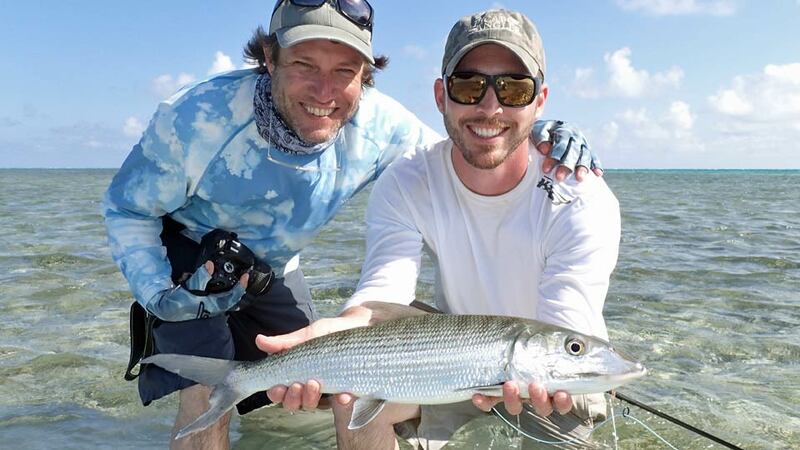 The bonefish and permit are larger than those found in Ascension Bay. 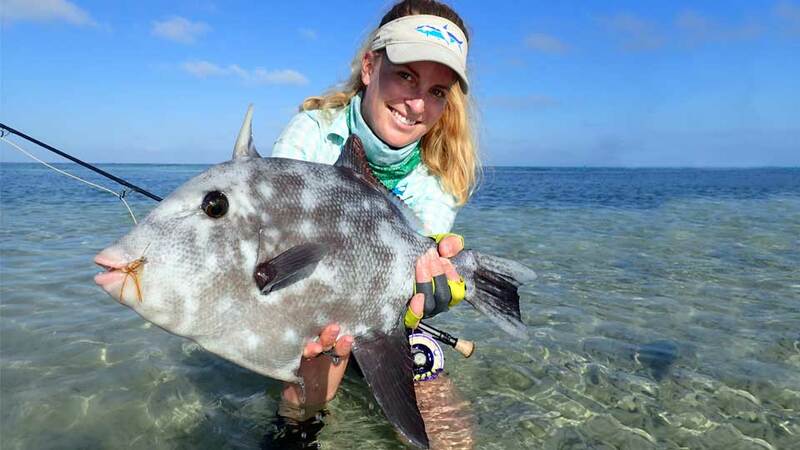 There are also other species to fish for barracudas, triggerfish, sharks, amberjacks, mutton snappers, and more. 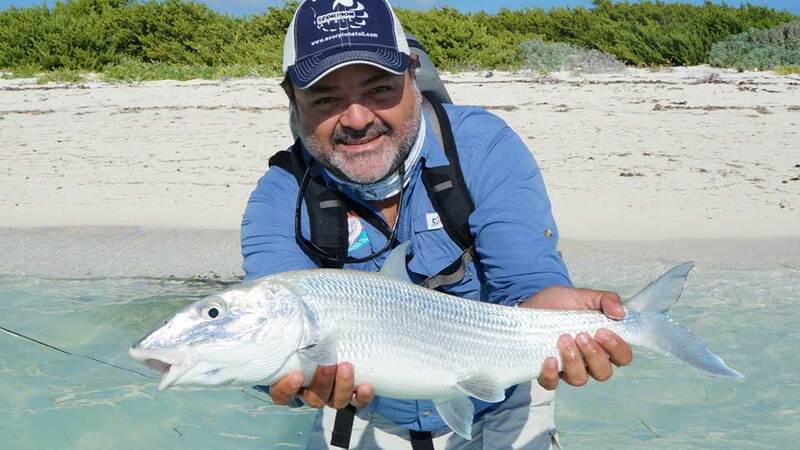 The Outfitter: Tarpon Town Anglers is based in the city of Campeche, Mexico, and has been guiding on the western coast of the Yucatán since 1999. 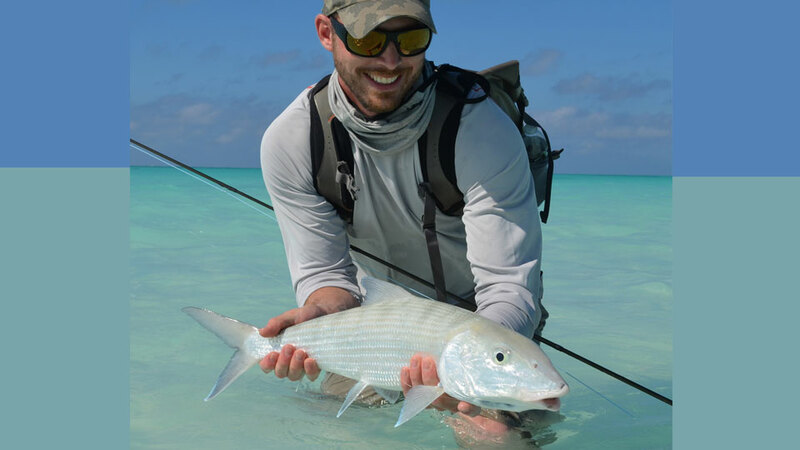 Season: The best time to fish Scorpion Atoll is April through the middle of June, then October through November. 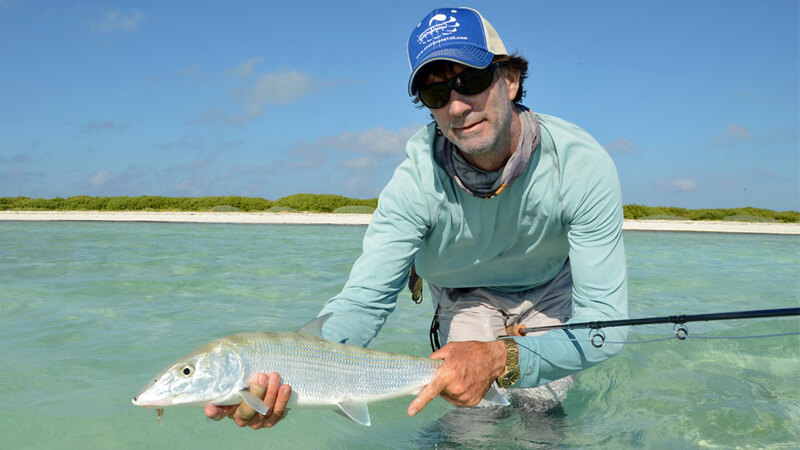 Guides: are native fishermen with an outstanding ability to read the water. 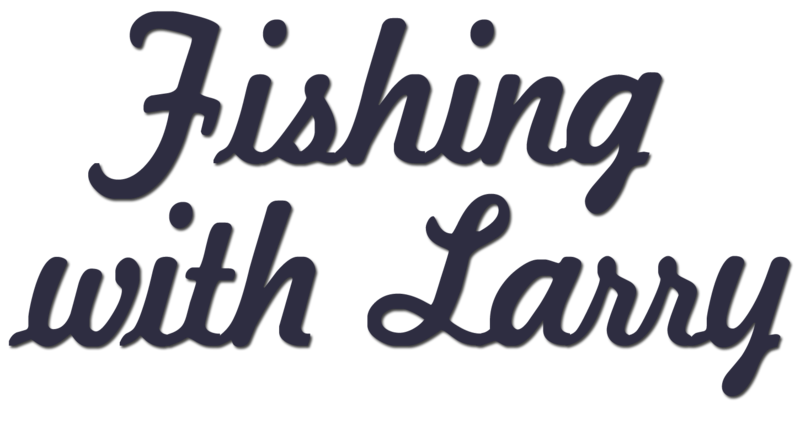 They are very experienced at working with anglers of all skill levels. Although not all of them speak English, you can expect them to give you their best effort in finding you lots of action. 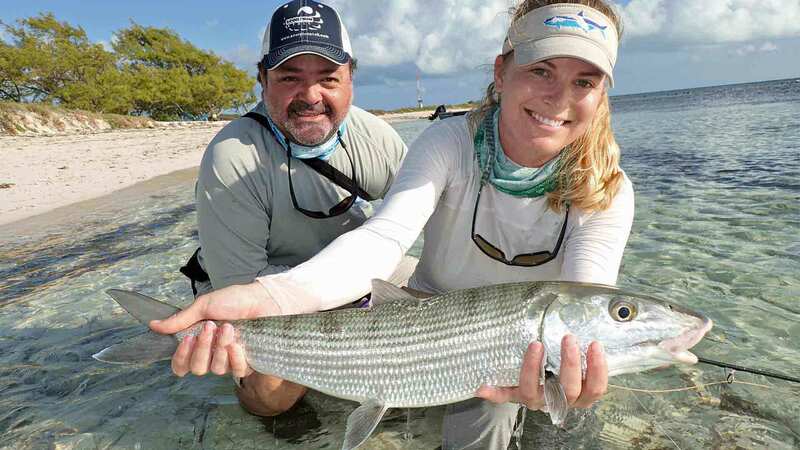 Two anglers per guide. Boats: A 26-foot panga is used to transfer you to the islands and flats of the atoll where the liveaboard cannot easily navigate. You won’t be fishing from the boat, unless the guides want to troll for fish to have for dinner. Fishing Equipment: is not provided. A comprehensive tackle and gear list is included in our confirmation packet. 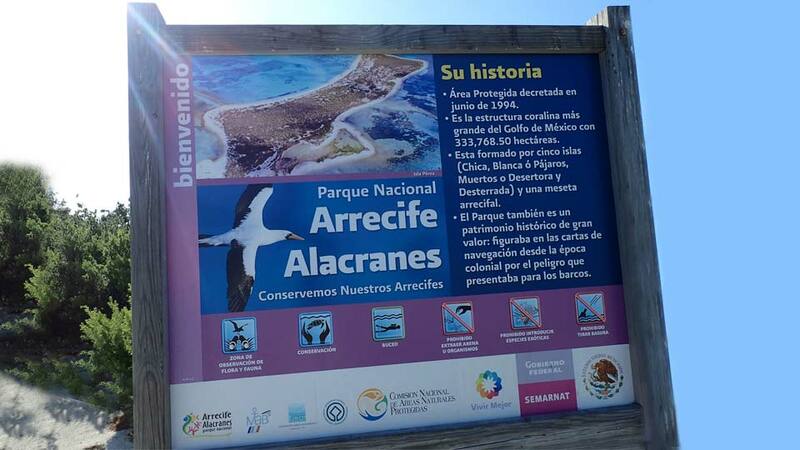 Fishing License: a 5-day fishing license is included. 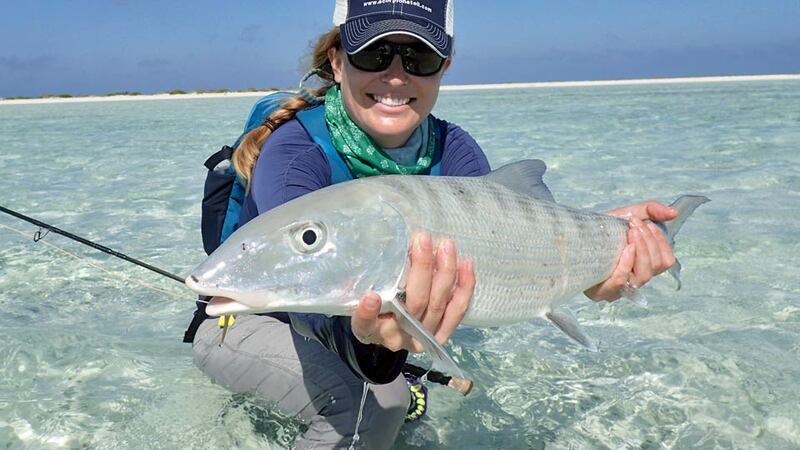 Please Note: For each trip to Scorpion Atoll, we must have a group size of four to five anglers. Medical Evacuation coverage is required for this adventure. This destination does not offer a non-angler package. Read Brad's Scorpion Atoll Combo Recap. Please Note: They recommend you be in fairly good shape. You’ll be far from shore and away from any medical assistance if needed. The only way of getting in and out of the atoll is by boat. There are no airways nor heliports nearby. The closest point is the dock where you depart from, which is about four to six and a half hours away by boat. The Liveaboard: The outfitter uses different liveaboard boats, depending on availability. Most are about 50’ long custom, offshore vessels. They have air conditioning and are powered by 500-HP diesel engines. 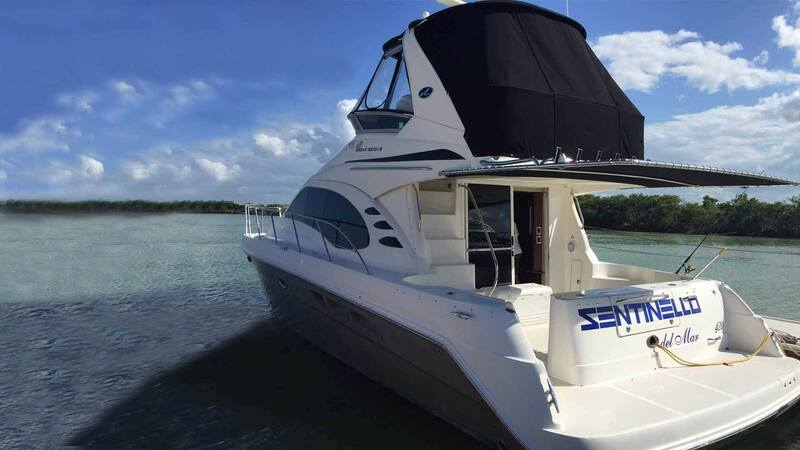 The boat will accommodate a group of four anglers and the crew in comfortable berths and bunks. They have a galley and two full bathrooms with a sink, shower, and toilet. Meals: The menu is simple but complete. Breakfast includes cereal, fruit, coffee, toast, scrambled eggs, omelets, pancakes, and peanut butter and jelly. Lunch may be fresh ceviche, ham and cheese sandwiches, or pastrami and cheese. Dinner might be a fresh fish plate from the daily catch—grilled with garlic and butter—or steak tacos and fajitas from the grill. Beverages: Bottled water, sodas, electrolyte drinks such as Gatorade, beer, tequila, wine, rum, and black label scotch are included. Communications: Communications: Spot satellite devices track the progress of the cruise by email messaging a satellite phone with prepaid services for emergency contact. There is also a ship-to-ship to land mounted VHF radio with 30 to 40 miles of signal range, and a portable VHF radio that the guides carry for daily coordination and contact with the mothership. Cell phones do not work on the Atoll; they lose their signal within about seven miles of starting the cruise. The most direct option is to fly to the city of Merida from Houston on United Airlines, from Dallas on American Airlines, or from Miami on Aeromexico. A representative will greet you at the airport and drive you to the Casa del Balam Hotel or a similar 4+ star hotel in Merida for your overnight stay (first and last night’s hotel are included in the package). In the morning, you’ll leave early (4:00 a.m.) from the hotel in Merida and drive 40-minutes to Progreso to meet the liveaboard. 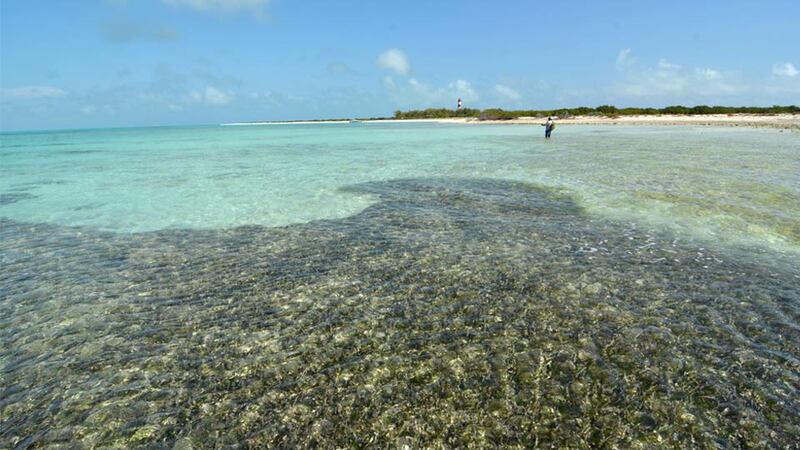 In perfect weather, the boat trip is about four hours to Scorpion Atoll. After five days fishing and four nights on the liveaboard, you’ll return to the hotel in Merida for your last night’s stay. 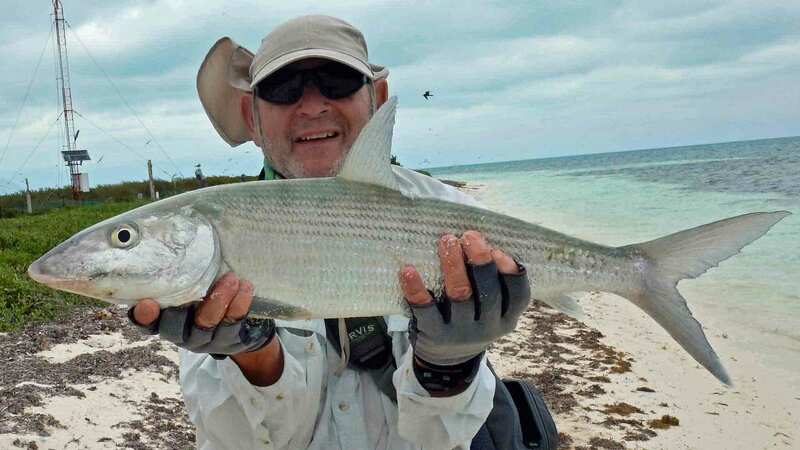 Two hotel nights in Merida, (the first and last night at Casa de Balam or a similar 4+ star hotel) ground transfers to and from airport, breakfast at the hotel, four nights on the liveaboard, meals, sodas and alcohol on the liveaboard; guided fishing, and a 5-day fishing license. Six nights, four and half days of fishing. Arrive on Sunday night to Merida, leave for the Atoll on Monday morning. Day 1 - Monday: Leave for the Atoll then fish. Day 2 - Tuesday: Fish, eat, sleep. Day 3 - Wednesday: Fish, eat, sleep. Day 4 - Thursday: Fish, eat, sleep. Day 5 - Friday: Fish and take the boat back to Merida and overnight. Day 6 - Saturday morning: Fly home. Let us know if you're interested in a combo trip. We hosted combo trips here in 2017 and 2018. With some planning, it can be done.